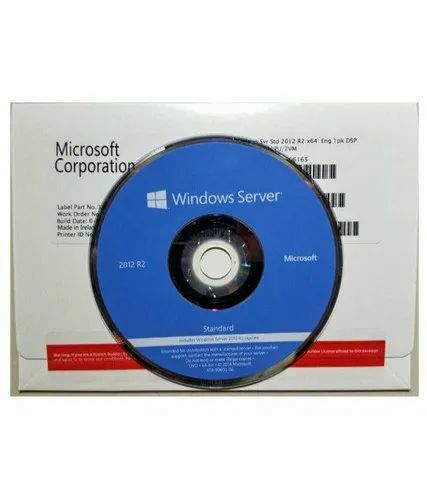 Windows Server 2012 R2 provides a wide range of new and enhanced features and capabilities spanning server virtualization, storage, software-defined networking, server management and automation, web and application platform, access and information protection, virtual desktop infrastructure, and more. Need more information about Windows Server 2012 R2? See the product details page. Benefits At the heart of Microsoft’s Cloud OS, Windows Server helps customers transform the datacenter, taking advantage of technical advances and new hybrid cloud capabilities to increase resilience, simplify management, reduce cost, and speed delivery of services to the business. Windows Server 2012 R2 is a proven, enterprise-class cloud and datacenter platform that can scale to run your largest workloads while enabling robust recovery options to protect against service outages. It helps accelerate time to value by simplifying your underlying infrastructure and allowing you to reduce cost by taking advantage of industry-standard hardware. Windows Server 2012 R2 helps you build, deploy and scale applications and web sites quickly, and gives you the flexibility to move workloads between on-premises environments and the cloud. It enables you to provide flexible, remote access to corporate resources while managing identities across your datacenter and federated into the cloud, and it helps you protect critical business information.